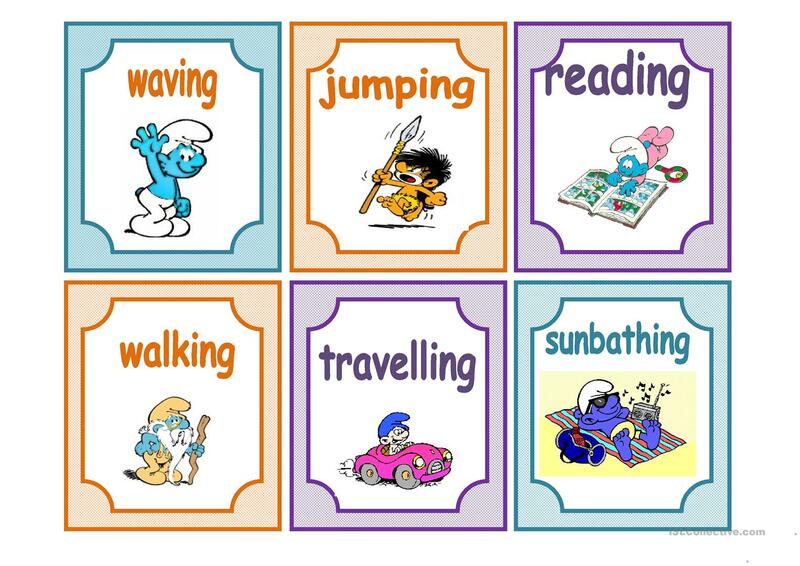 These help students get to know their verbs through their favourite cartoons. The above downloadable teaching material is intended for elementary school students at Elementary (A1) level. It is excellent for developing your learners' Spelling, Speaking and Reading skills. beano is from/lives in Malta and has been a member of iSLCollective since 2011-05-22 20:34:00. beano last logged in on 2015-11-01 06:56:50, and has shared 35 resources on iSLCollective so far.